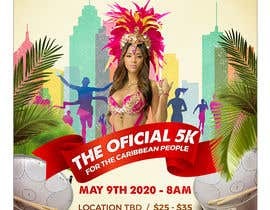 My vision is with a person in costume but also something with feet or sneakers or runners. 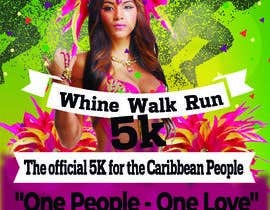 Maximum color as you can see will also be needed. 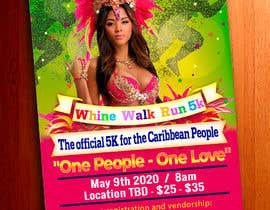 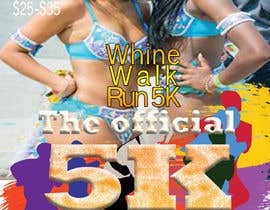 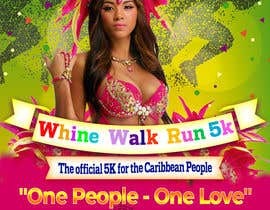 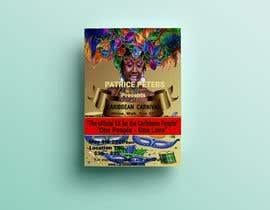 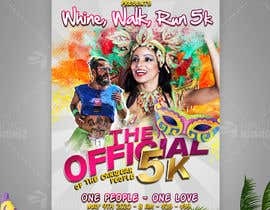 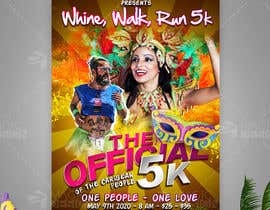 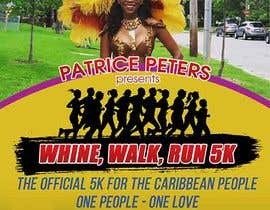 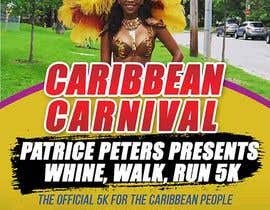 Patrice Peters presents "Whine, Walk, Run 5K"
"The official 5K for the Caribbean People"
"One People - One Love"